All VIP tables have a 12.5%-15% discretionary service charge added on the final bill. 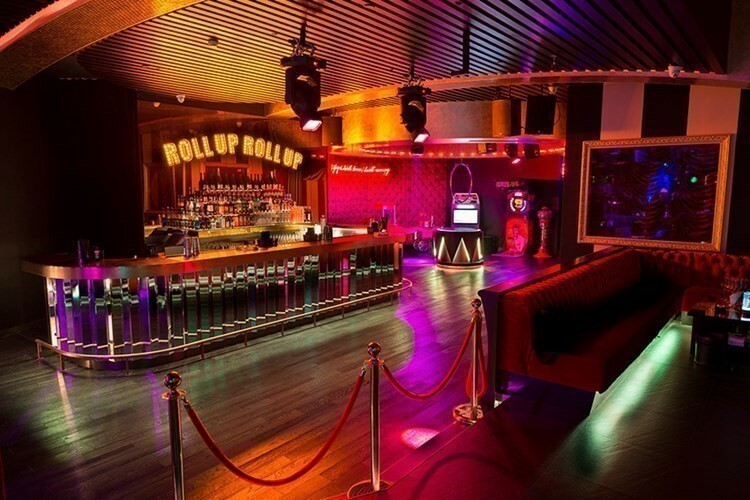 Personal Concierge from VIPTablesLondon 24/7. 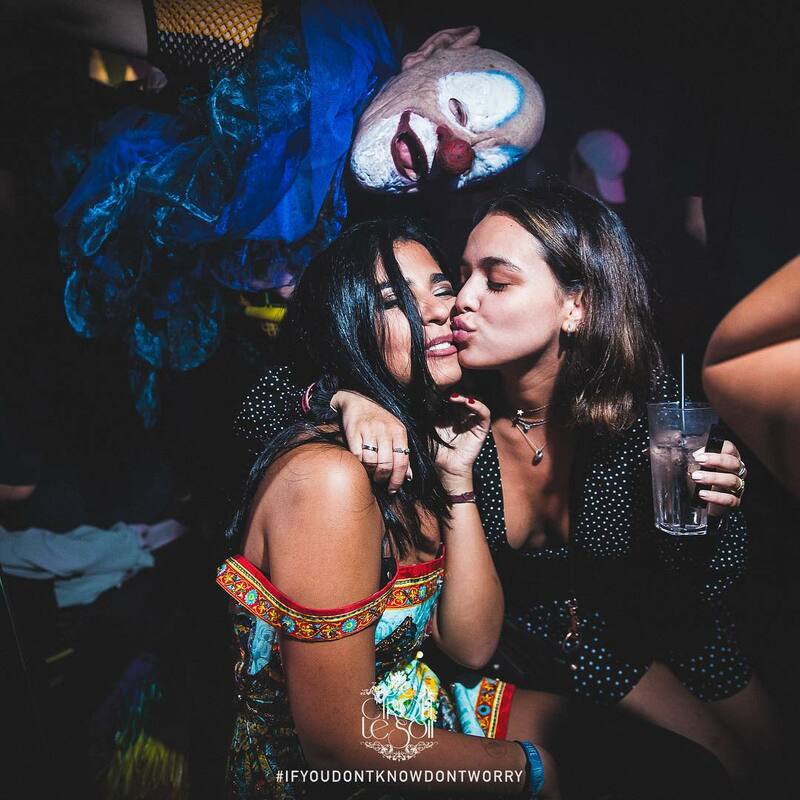 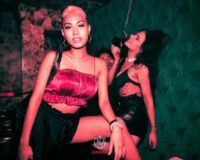 The meteoric emergence of Cirque le Soir London comes as no surprise, in fact, after just weeks of opening they were already murmured around the world for its originality and incomparable energy. 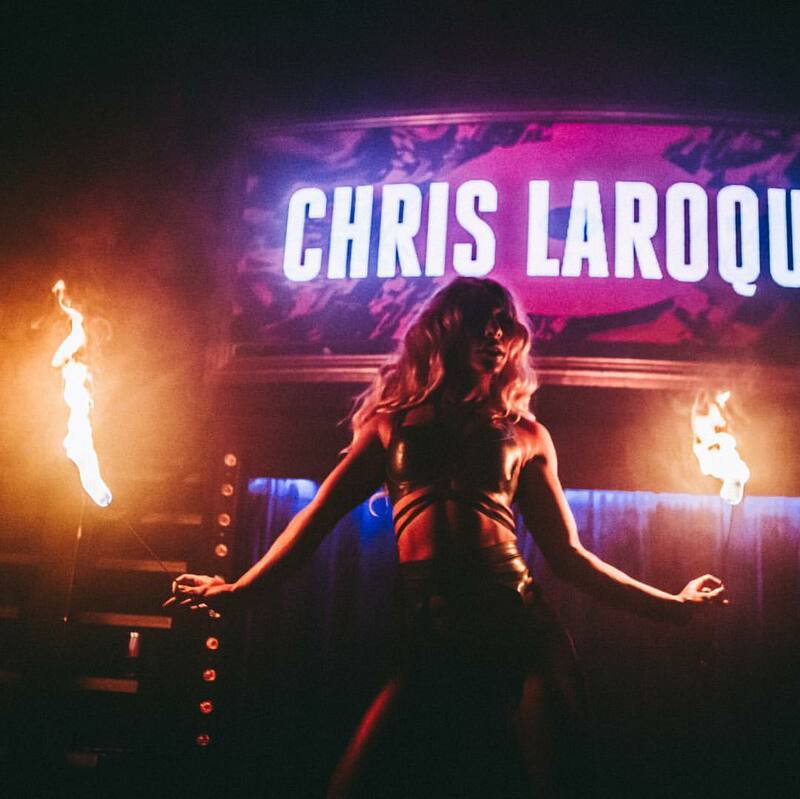 The murmurs were justified as Cirque’s reputation catapulted to the fore as the most spoken about the club in London. 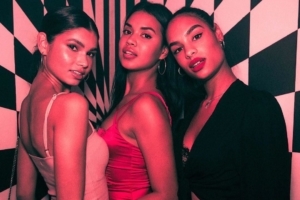 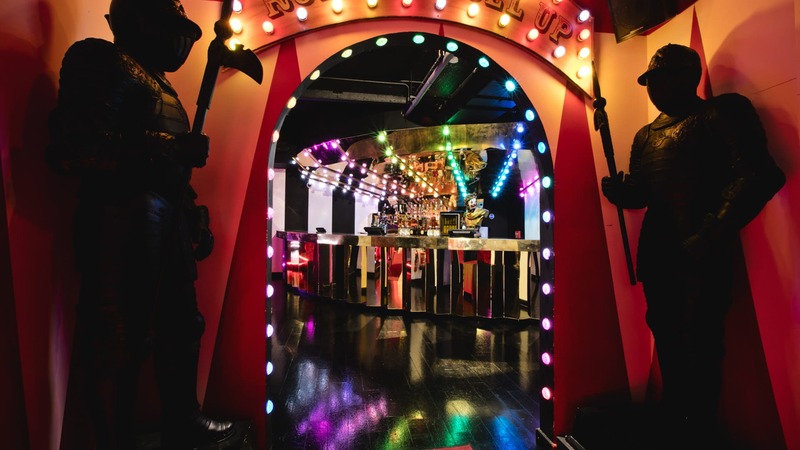 In fact, within a year of opening, Cirque le Soir London moved to a bigger site on Ganton Street off of the iconic Carnaby Street – a sign of the brand’s conviction and success. 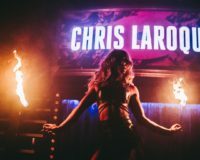 The Cirque London table booking is on these days. 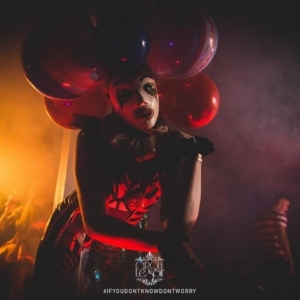 For best VIP Cirque London table booking book with us now! 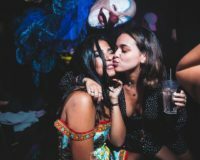 Moreover, for best clubbing experience and effortless access to our mystifying and marvelous world, we highly recommend a table reservation. 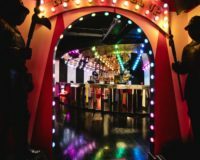 If you have never been to a Cirque Nightclub London don’t worry, we will help you explore this wonderful place. 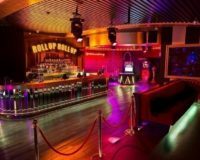 Next, Do you know how to book VIP Tables? 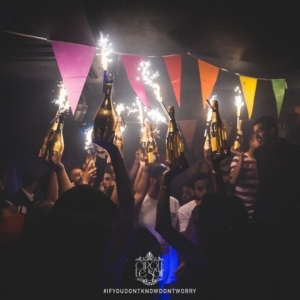 If you don’t know how to book Cirque le Soir VIP Tables, there’s no shame in that. 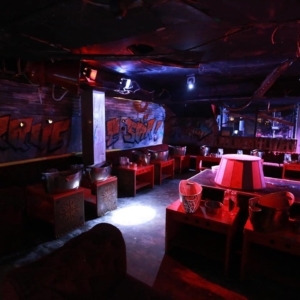 Just click on the “Book” button and by providing required information start booking.